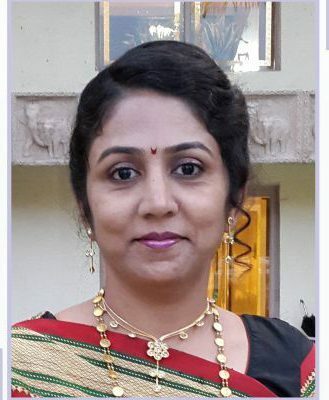 She is Chief Ayurveda Consultant and Managing director. Her KanchanKaya Ayurveda Center has Provided High-end Ayurveda Services To innumerable Patients. Her Skin and Hair Spa is a hit even among medical fraternity.